Chairman, Christian Association of Nigeria in the North East, Gusau, Zamfara State. The Rev. Abare Kallah is an ordained ECWA minister. He is the current Chairman of the Christian Association of Nigeria in Gusau, Zamfara State. He provides leadership for Christians in the Northeast Region of Nigeria. Rev. 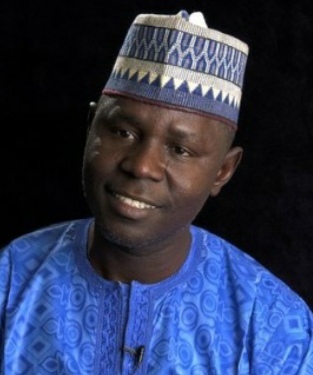 Abare Kalla is the founder of the Community Peace Dialogue and Interfaith Initiatives and serves as the key leader for OMNIA Institute Initiative in Nigeria.